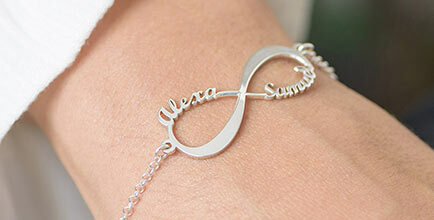 Our Infinity Heart Necklace is the best way for you to show off what the word "forever" means to you. 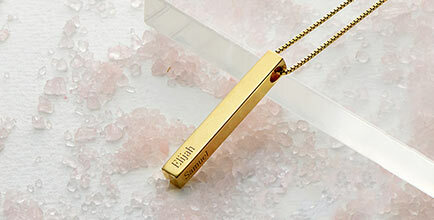 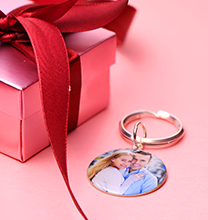 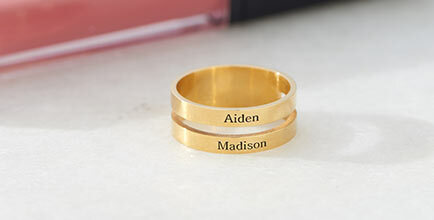 Engrave your names on this special piece to show your loved one how much you love them. 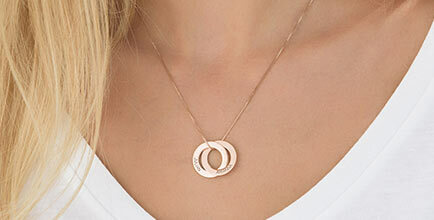 This item is made of silver and is attached to a silver bead chain.